It’s been a while since we have announced a Founding 50 Member- so today is the day! We would like to officially congratulate a stellar local business,The Robins Group at Morgan Stanley. 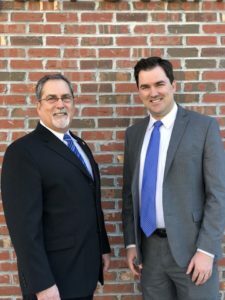 Stan & Matt Robins are a father/son wealth & finance advisor team. Thank you so much! We appreciate all of your ongoing support towards our organization!